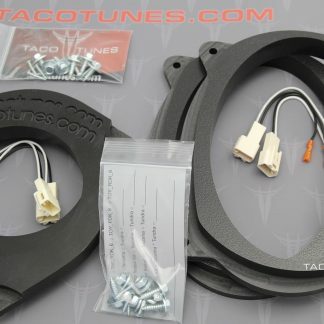 tacotunes.com speaker adapters make installing 6×9 speakers in the front doors of your Toyota Avalon quick and easy. 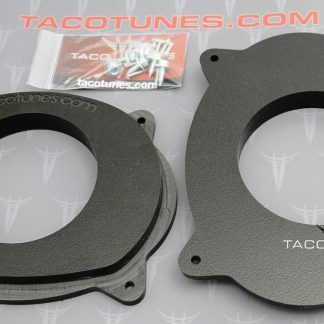 CNC milling from a solid piece of plastic, make these are the very best mounts you can buy for your Toyota Avalon. 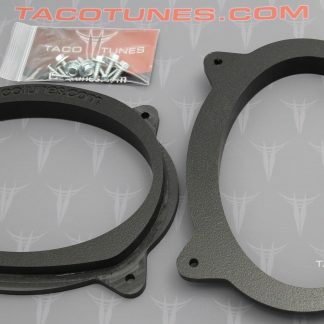 These ultra heavy duty speaker adapters / mounts will not vibrate a higher volumes. If you are on a tight budget, be sure to check out our lesser priced options for your Toyota Avalon. 2 – Front 6×9 speaker mounts (Driver & Passenger Side) – this is a pair of speaker mounts. 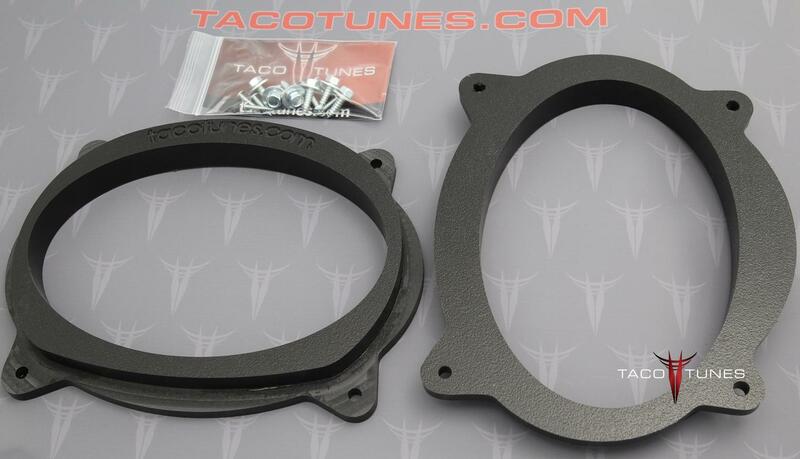 You will need the longer bolts to attach the heavy duty speaker mounts to your Toyota Avalon. The 10mm bolts are not available in local hardware stores. Some customers have purchased larger screws (non metric) at their local hardware store and were able to make them work. 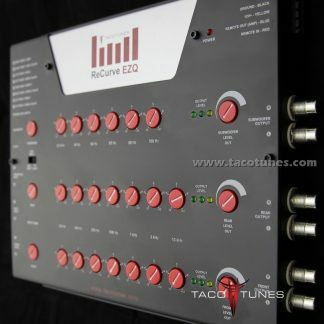 You might be able to save a few dollars if you can find a similar size that is not metric. However, be sure you do not damage the stock mounting points with bolts that are to large. 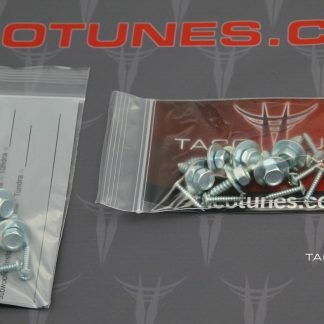 Speaker mounting screws are also included in this kit. 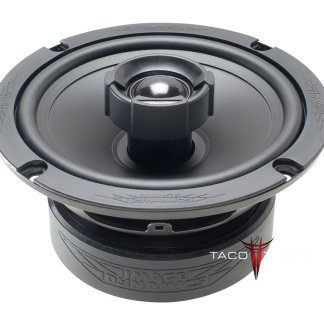 The front door speaker mounts are 1” thick and support a top mount depth of 3.25″. Requires longer bolt kit: YES Please be sure to review the videos to make sure you are ordering the correct size. Proudly made right here in the USA!